Please note that this current website does not have a shopping cart. 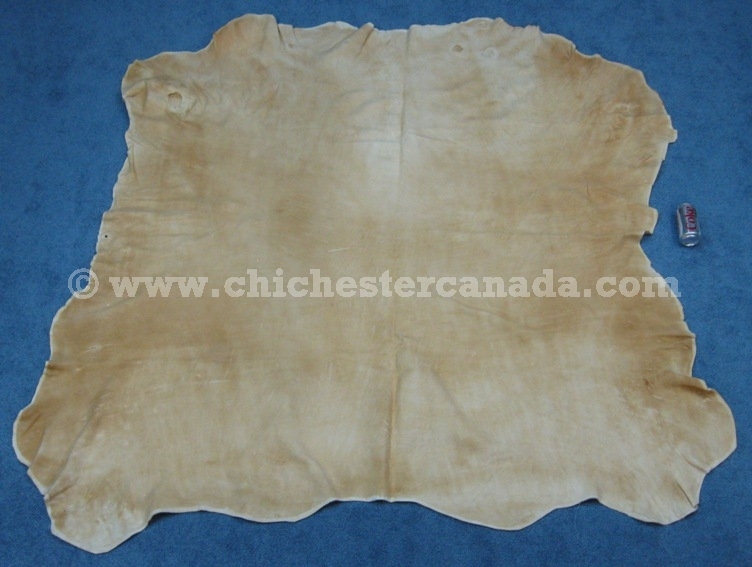 To buy our Axis Deer Skins online, please go to our e-commerce website at NaturalExotics.ca. Please see our gallery below for a list of all available hides for sale. We usually take more pictures than we post on the website. Please ask if you want to see more pictures or closeups of the hides. Moose are not an endangered species. The Cree hunt moose for food. The animal was not killed just for its skin.